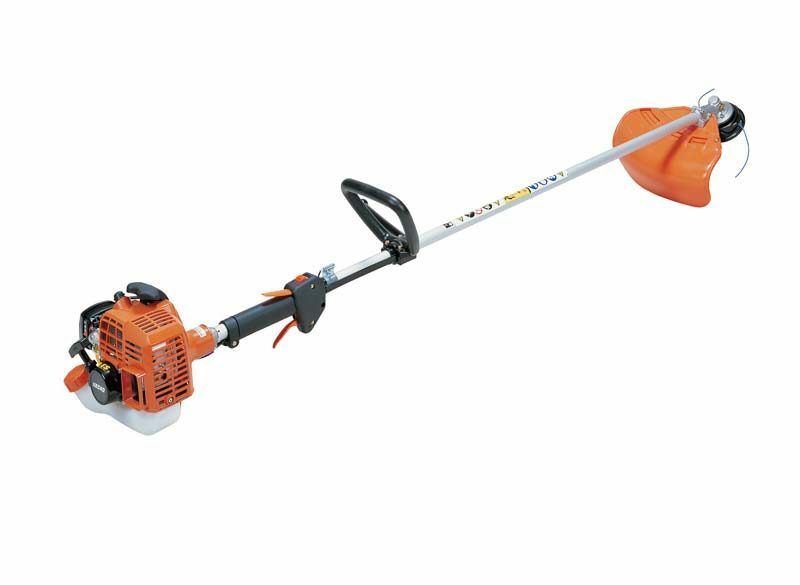 Echo SRM-222ES Brushcutter, features include a 21.2cc Engine with an output of 0.71kw, comes with loop handle. When you’re out there mastering the unruly, when you’re out there making all the decisions alone, when theres only you to say how high, how wide and how far – theres no room for error. So whether you’re sculpting, trimming or taming, make sure there is an ECHO tool in your hand. Echo SRM-222ES Brushcutter, features include a 21.2cc Engine with an output of 0.71kw, comes with loop handle. When you’re out there mastering the unruly, when you’re out there making all the decisions alone, when theres only you to say how high, how wide and how far – theres no room for error. So whether you’re sculpting, trimming or taming, make sure there is an ECHO tool in your hand.